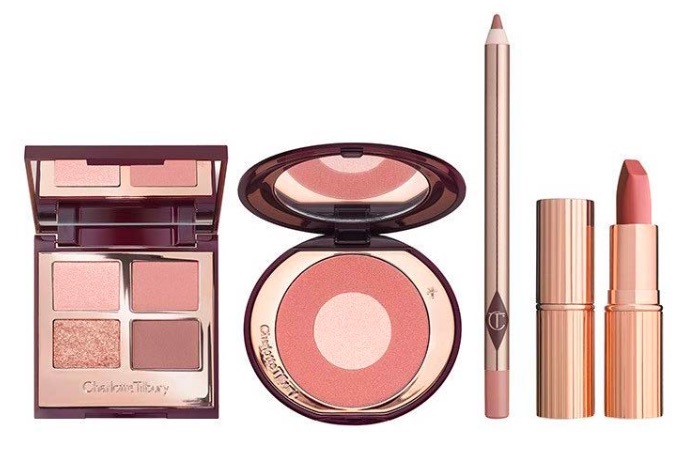 No one knows beauty better than makeup artist Charlotte Tilbury. Her brand’s products are ultra-luxe, unique, and oh so pretty. Celebs like Emma Roberts, Salma Hayek, and Kim Kardashian flock to her when they want to look fresh-faced and flawless. 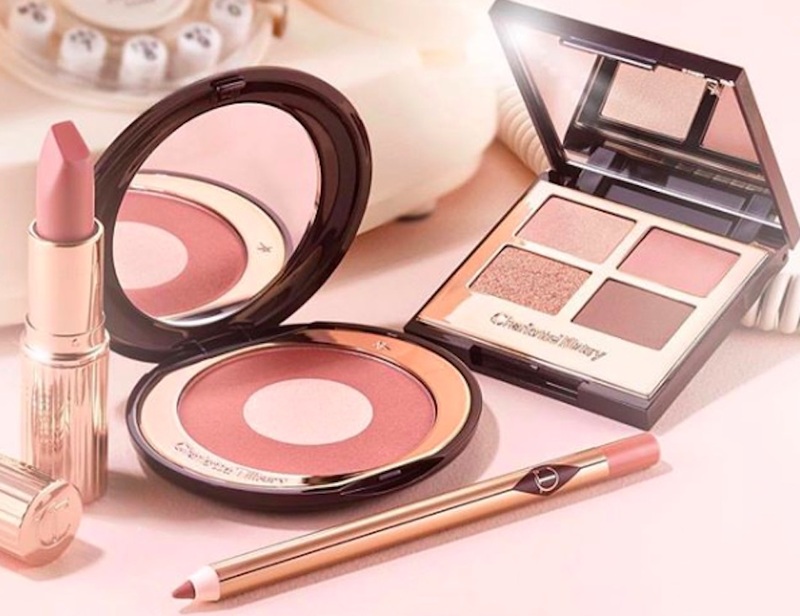 So, when Charlotte announced she was releasing a makeup collection inspired by her brand’s beloved Pillow Talk lipstick and liner, beauty lovers went wild. So much so that the line immediately sold out during its initial launch, which was back in September. If you weren’t lucky enough to get your hands on it back then, fret not. The cosmetics brand is bringing it back…permanently. There’s just one itty-bitty catch. Starting today (December 6th), you can shop the luxe makeup collection on the Charlotte Tilbury site until it sells out—once it’s gone, it’s gone. However, come January 2019, which really isn’t too far away when you think about it, you can buy it worry-free. In the new year, the Pillow Talk eyeshadow quad and blush will be part of the line-up For. Ev. Er (Sandlot voice). “Darlings, I always knew the Pillow Talk look would be loved by you all, but the demand has truly exceeded all my expectations,” Charlotte said in a press release sent to HelloGiggles. Thankfully, she heard our cries and answered our beauty wish before the holidays. The Pillow Talk collection includes the Luxury Palette ($53) and the Cheek to Chic Blusher ($40). You can also buy the bundle for $145, which comes with the palette, blush, lipstick, and liner. If you can’t wait ’til January, the products are still available on the Charlotte Tilbury website. Go ahead and treat yo’self a little early.